If you have what it takes to be the ultimate Everwing champion, join the first ever Everwing Tournament to win awesome Everwing prizes! 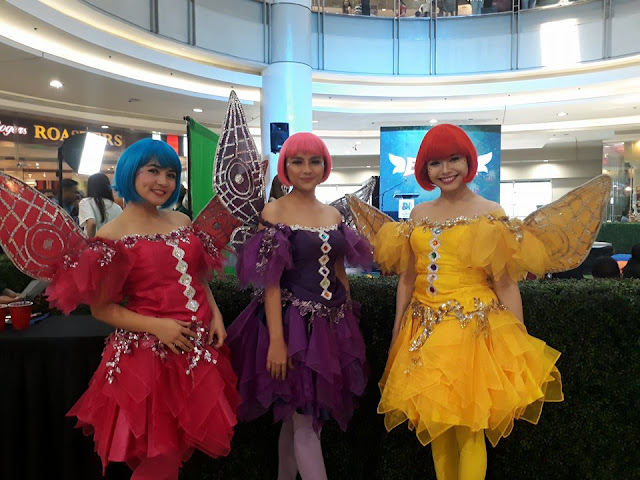 Fun-filled Everwing happenings at SM include Free Play Activities, the Costume Contest where fans and cosplayers can dress up as their favorite Everwing character, face painting sessions for kids and fans alike, and a photo booth where mall goers can capture their best Everwing moment at SM. 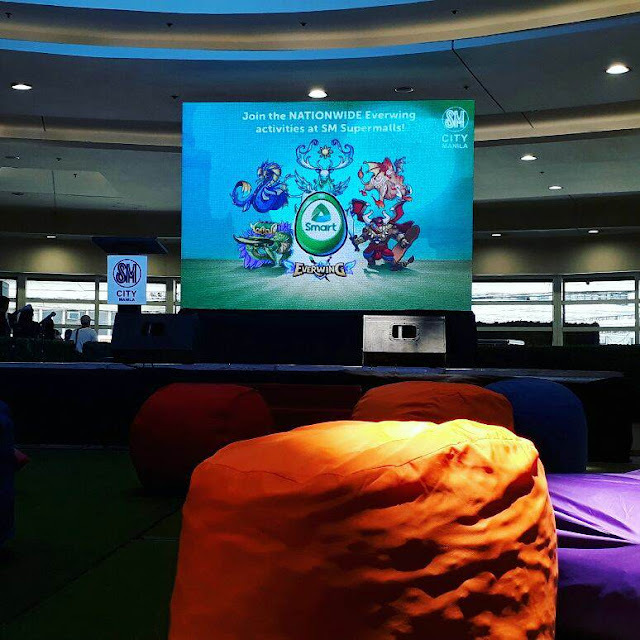 Everwing players can also join the #EverwingAtSM Digital Promo by just sharing their top scores for a chance to win SM GCs! Everwing is a mobile vertical scrolling shooter game developed by Blackstorm Lab. 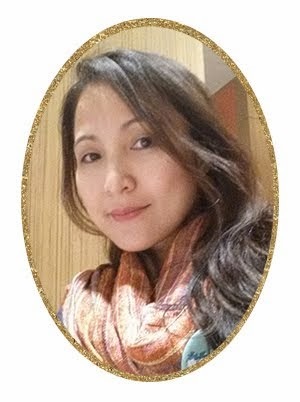 Launched in November 2016 on Facebook Messenger, the game amassed a total of 7 million fans to date in the Philippines alone. The game allows players to control avatars, known as “Guardians”, in an endless fight to defeat monsters. Other facets of the gamed includes quest where users can send Guardians to mission to later claim treasures, and Boss Raids, a cooperative multiplayer mode that enables players to team up with friends to defeat powerful monsters. 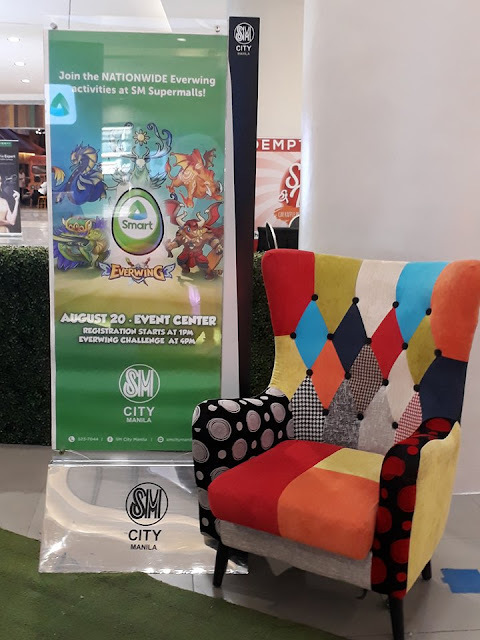 For more details about Everwing at SM, check out https://www.smsupermalls.com/press/smsupermalls-smart-team-up-for-first-nationwide-everwing-tournament-in-35-sm-malls-across-the-country/. For exclusive news about SM Supermalls visit www.smsupermalls.com or follow SM’s official social media accounts on Facebook, Twitter and Instagram; and get insider access to all the fun happenings at SM Supermalls nationwide through SM’s Viber Public Chat. 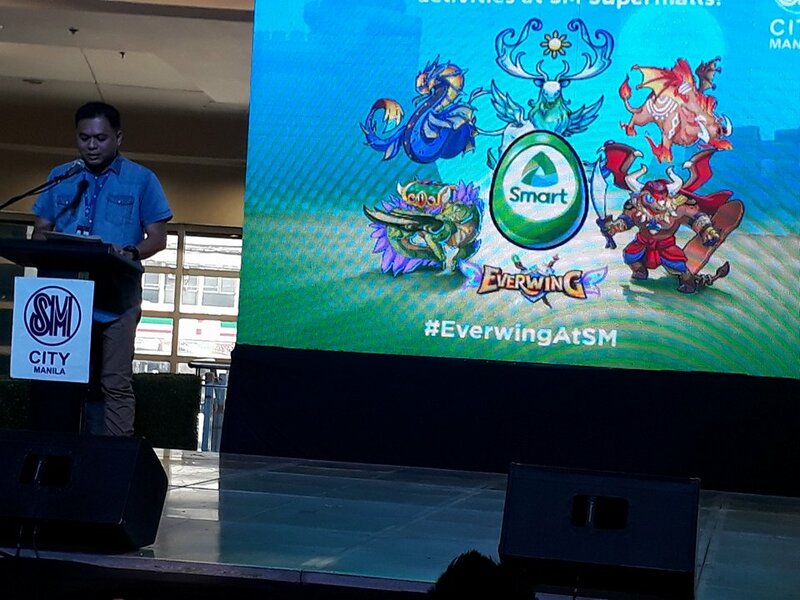 Tweet your thoughts, upload and share your photos about your memorable moment at SM, then use its official hashtag #EverwingAtSM.